As you think today’s technology, we are working from remote locations. 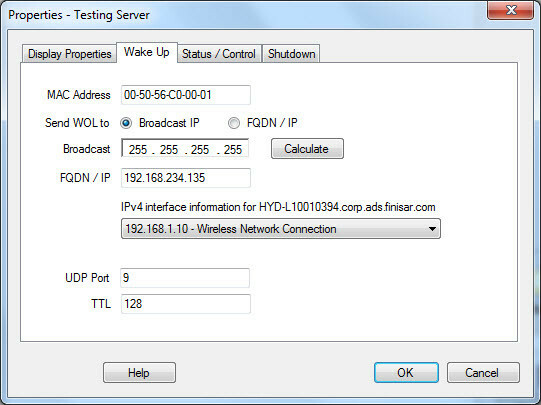 Physical server will locate somewhere in thousands of miles long. 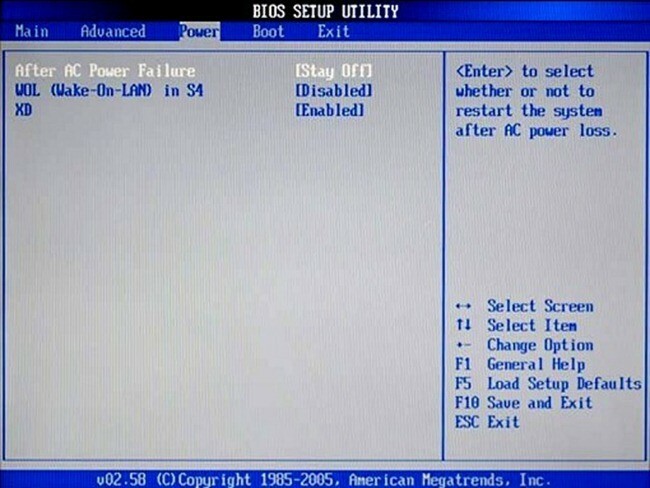 If you think an emergency situations such as server is shutdown UN-unexpectedly it’s may due to power issue, it’s may be due to cooling issue and so an.. in this situation you have to wait for the engineer who will come and switch on the server. 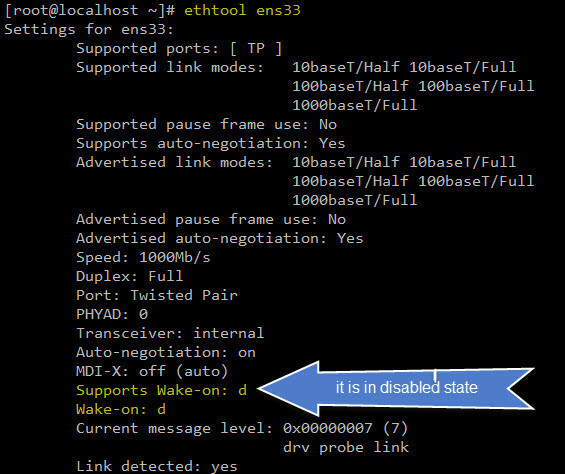 If you think this server is serving the data for the production then..!! 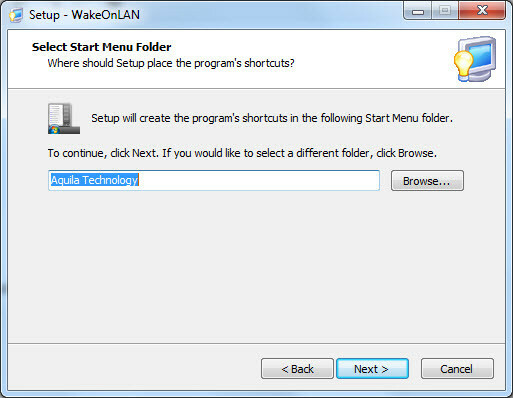 Don’t worry by doing below steps you can switch on your remote server without having the physical access to it. 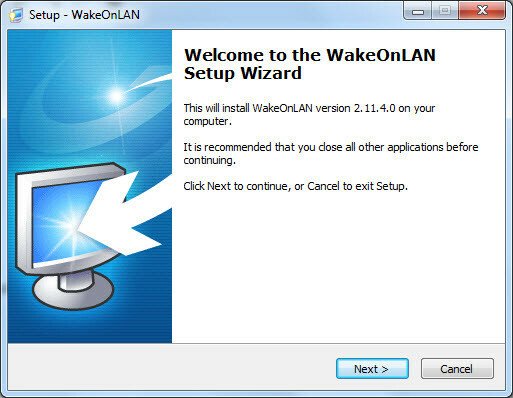 By mistake, when you shutdown a system instead of rebooting, you can use Wake-on-LAN to power on the server remotely. 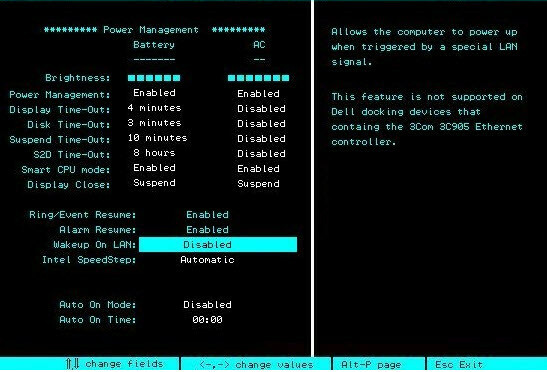 Also, If you have a server that don’t need to be up and running 24×7, you can turn off and turn on the server remotely anytime you want. 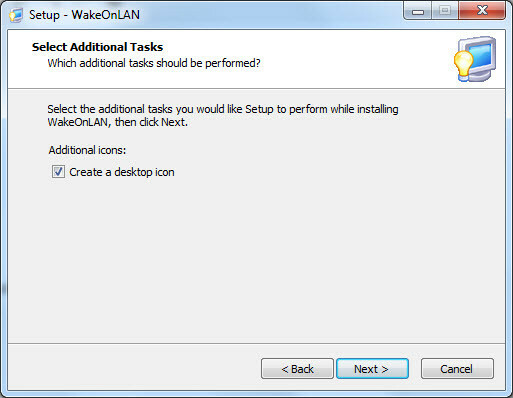 We have to enable the Wake on LAN using magic packet settings in BIOS and NIC settings. 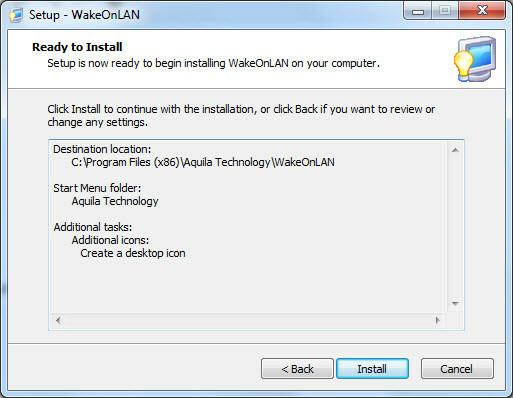 Your NIC should support wakeonlan feature, and it should be enabled before the shut down. 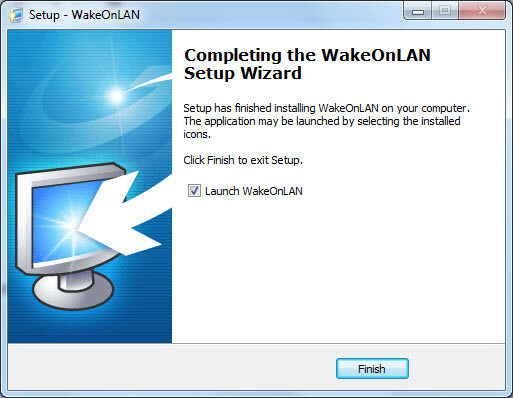 In most cases, by default wakeonlan is enabled on the NIC. 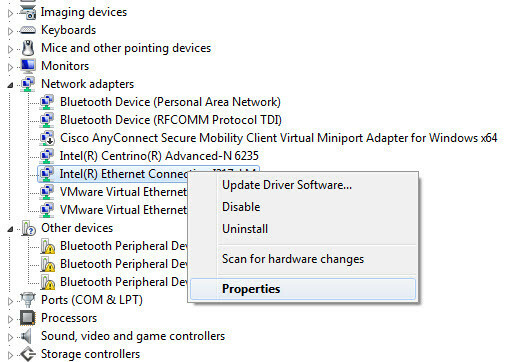 After all the above settings are done. 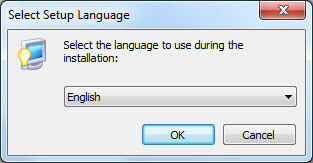 Download and install application below application for windows OS. 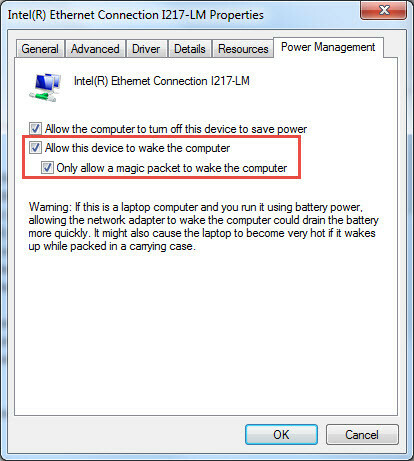 Nice instructions. Thanks . Did the same setup recently.